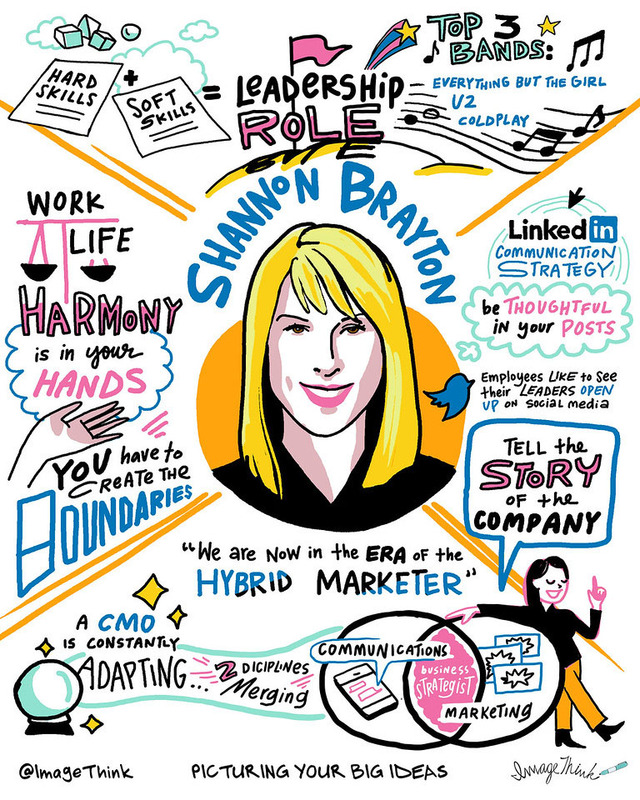 Shannon Brayton is the Chief Marketing Officer at LinkedIn. She has a unique perspective on some of the most important changes taking place in marketing today. In fact, she embodies many of them. That’s why she’s such a fascinating guest to have for our latest episode of The Sophisticated Marketer’s Podcast. Shannon stepped into the CMO role from a position as Vice President, Corporate Communications, a transition from PR to marketing leadership that shows how the roles of the CMO and marketing as a whole are evolving. After more than two and a half years in the position, she’s also coming up quickly on the current average tenure of a CMO. She has a fascinating perspective on why CMO turnover is so high, how changes in the nature of marketing are reshaping what the role means, and how both current and future CMOs can respond. As an employee of LinkedIn I know how inspiring and insightful the experience of listening to Shannon is. It’s a great pleasure to be able to share that experience. 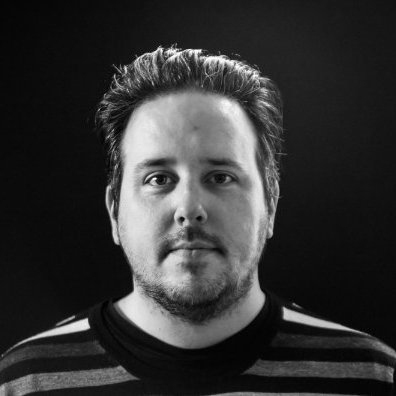 This episode of The Podcast is an interview for anybody interested in the future of marketing, anybody worried about their work-life balance, and anybody who wants to know what it takes to succeed at the most senior levels of a business. Shannon and I spoke about the well-reported fact that the lifespan of CMOs is on the decline, with the average tenure down 6 months in the last two years. Why is CMO turnover so high? According to Shannon, it’s not just that CMOs have to master more and more disciplines in an age of digital marketing. The problem is the confusion that this creates around expectations for the role – and the damage this can do to CMO-CEO relationships. Shannon isn’t the only corporate communications leader to have stepped into the CMO role. She’s part of a growing trend of top marketers who have PR instincts and experience written into their DNA. As Shannon explained in our interview, there’s a very good reason for this: the growing importance of content marketing puts PR skills around identifying and communicating a brand story at the centre of the marketing agenda. It’s a story that needs to be expressed both internally and externally, and which has implications across different dimensions of business from recruitment to sales, and investor relations to product development. Marketing and PR have traditionally approached this task from different perspectives. Both of those perspectives are now equally relevant to the CMO role. Today’s most effective senior leaders are those who make the most effective use of social media – and this applies to CMOs every bit as much as their C-suite colleagues. Shannon admits that, prior to joining LinkedIn in 2010, she hadn’t realised the leadership value of an influential social media profile. Today, she’s an object lesson in how to leverage the right social platforms for engaging both internal and external audiences. Shannon has designed her social media presence carefully – right down to the platforms she uses, the mix of content that she shares and posts, and the value she expects to get from her activity. It’s a natural question for any marketer to ask: what does it take to become a CMO? According to Shannon it comes down to an important balance of hard and soft skills – and in her view, it’s often the latter that hold marketers back. This essential grasp of the marketing levers is important – but so too are the soft skills that will enable you to wield that knowledge effectively within your business. CMOs need to lead – not just in a creative sense, but in a business sense. That will involve learning new skills that your journey through the stages of a marketing career won’t automatically equip you with. Shannon talks about the ability to understand business strategy and relate all aspects of marketing activity to it; having a clear sense of how what you are doing affects the business, and being able to express and discuss this in ways that the C-suite will engage with. She talks too about the ability to be decisive and inspiring, two qualities that often go hand-in-hand. They both depend on a clear confidence in the role of marketing for your business, but also an understanding of what that role looks like from outside the department. It seems to me that it’s this exercise in internal empathy that marks out marketers who can succeed at the most senior level. Is there any room left for work-life balance? Was a New York Times headline right when it suggested that, in the culture of Silicon Valley, working 9 to 5 is for losers? When you ask this question of somebody who gets up to start reading emails at 5am every morning, you might guess that you know the answer. But that’s not how Shannon Brayton approaches things. Shannon’s own routine bears this out. That 5am start sees her in the office by 6.40 having already checked the news and read through emails. At the other end of the day though, she commits to leaving the office at 4pm, spending time doing dinner, homework and stories with her children, and getting to bed at 10pm on the dot ready for that early start the next day. I found it an inspiring conversation: proof that it is possible to work hard and still make time for what matters, provided you’re clear about what’s important to you. As you’ll know after listening to this episode of The Sophisticated Marketer’s Podcast, spending half an hour with Shannon Brayton is an inspiring experience. If you'd like access to more thinking like this, then following Shannon on LinkedIn is a great place to start. 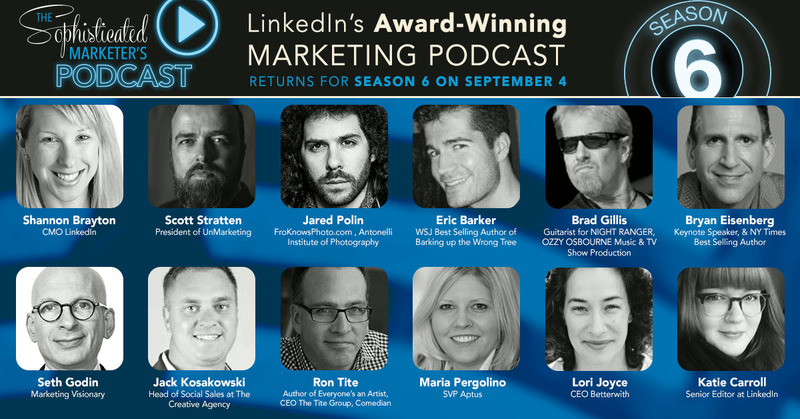 For more sophisticated content from the top minds in marketing, subscribe to the LinkedIn Marketing blog.